Chris Jericho recently spoke with Drew Dalby where he touched on his future in wrestling and recently meeting with IMPACT’s officials. Below are some highlights with a H/T to WrestlingInc.com for the transcriptions. 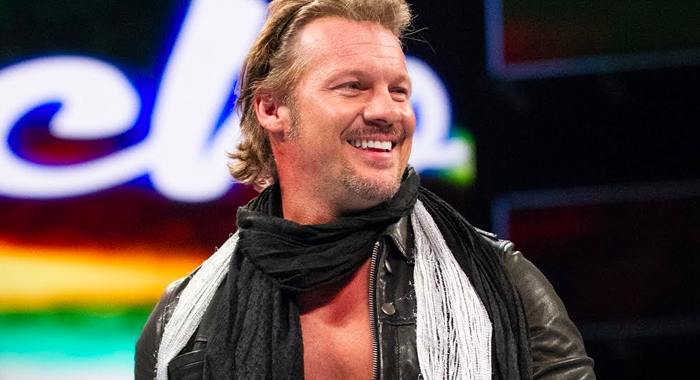 “I don’t know what I’m gonna do,” Jericho admitted. “There’s nothing set in stone. I’ve spoken to people in all of those organizations that you’ve mentioned. “Impact, I had a great conversation with them the other day in Toronto and there’s some great matches I could have there… There’s a lot of matches in Japan that I would still like to have. Is Tony Khan opening his own company? I’ve heard nothing that says he’s not, and of course, WWE is WWE and I have a 20-year history there. I could walk in the door tomorrow and know exactly what to do to get a reaction.